Hi everyone. Got so many lovely comments on the last freebie that I thought I'd do another one for you. This card is really quick to make which is useful if you need something in a hurry. 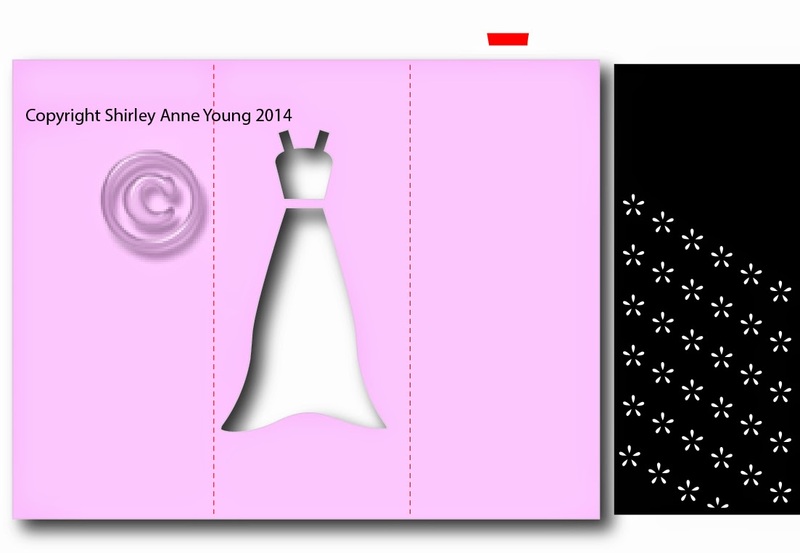 Stick the flower panel behind the cut out dress and fold and glue as shown below. I think the little cut out flowers give it a broderie anglaise look - what do you think ? Hope you like it and will leave a comment if you download it. Please respect my copyright and do not share the file but feel free to share the link back to my blog. 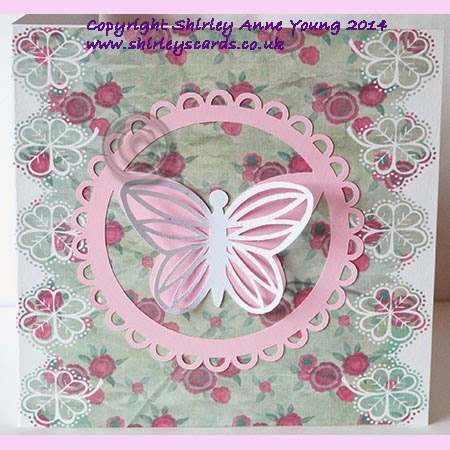 Hi everyone - here's another little freebie topper for you. 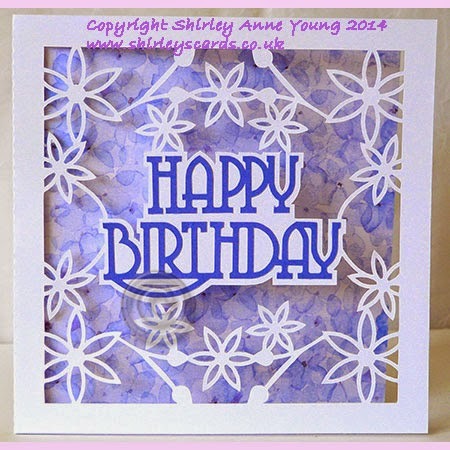 Hope you like it and a big thank you for all your lovely comments and emails re the last freebie.